Just finished up my last wedding of the 2015 season. 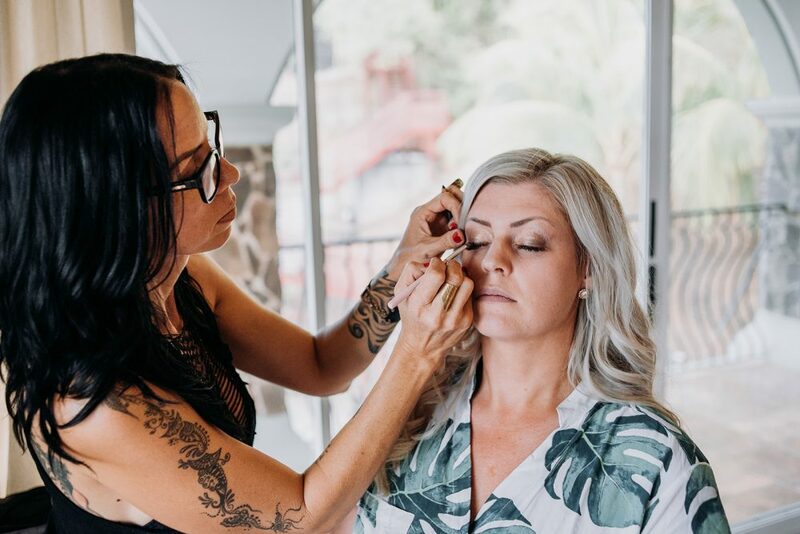 This season has been such a blessing as I’ve seen my business grow leaps and bounds and have received so much wonderful feedback from my lovely brides! 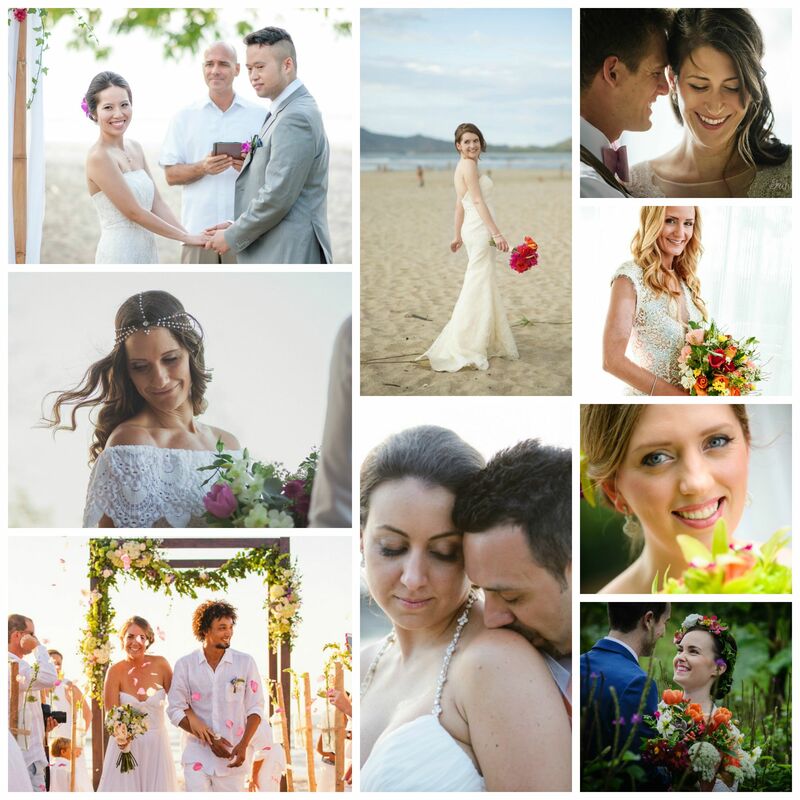 It was my best season yet in Costa Rica, working with 58 wonderful brides! After a whirlwind 8 months, I’m looking forward to a little time off – and then getting right back to it with my first “2016” season wedding in November.